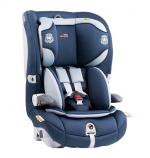 Are you about to purchase a new child car seat? The child car seat study is a research study looking at the factors that help or hinder proper child car seat use. 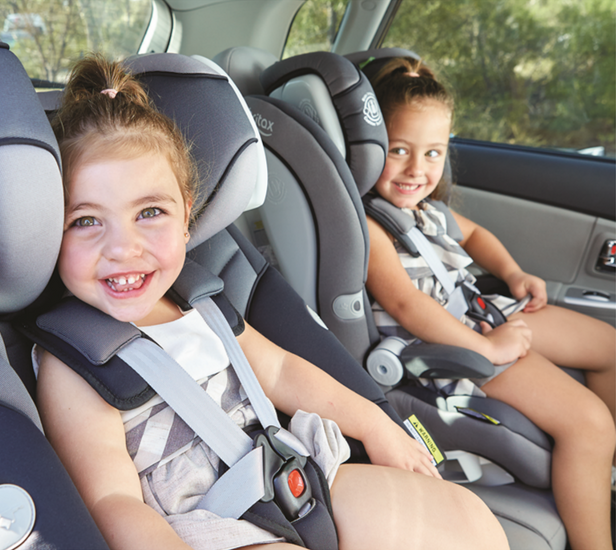 The findings from the study will help us develop the best possible set of informational materials so that all children in Australia using car seats, such as the one you are planning to purchase, can travel as safely as possible. Whether or not you have experience with using child seats, we would love you to be involved. This information sheet provides more details about what is involved. In a nutshell, if you participate, you will purchase the car seat online through a secure encrypted external commercial payment website (E-way). The prices of the two car seats match the lowest available online prices, for the respective seats, at the commencement of the study. If you find a lower price online and send us a current link to it, we will endeavour to match this price. 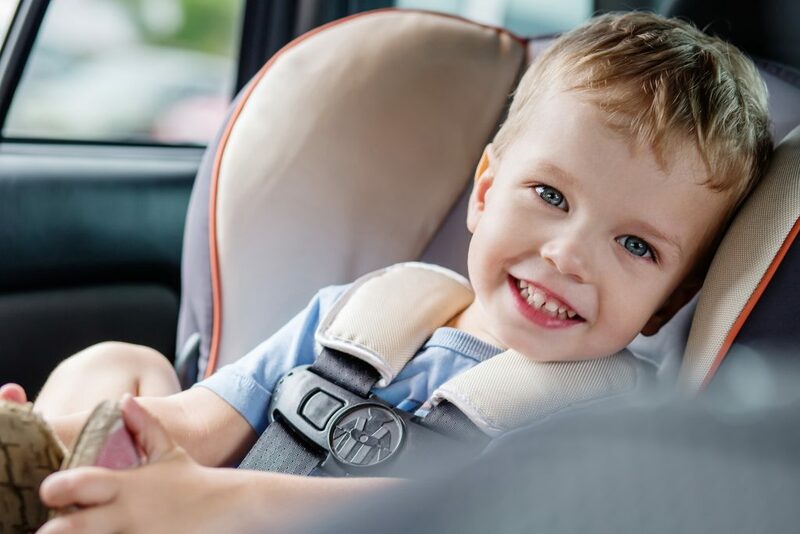 The study materials that you will receive with your child car seat are additional to what is normally included with the manufacturer’s instructions. 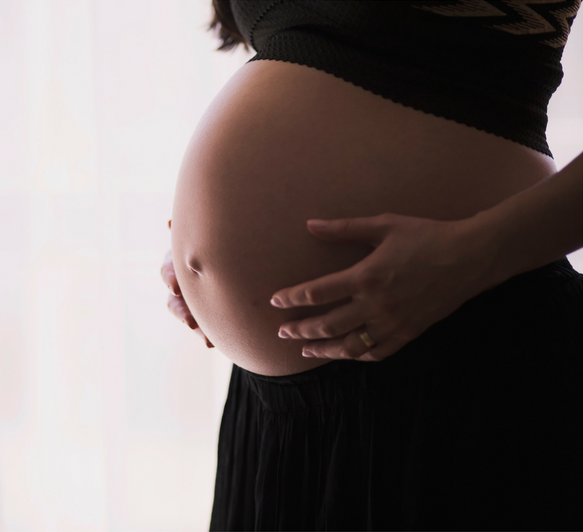 They are compiled by experts in child safety. 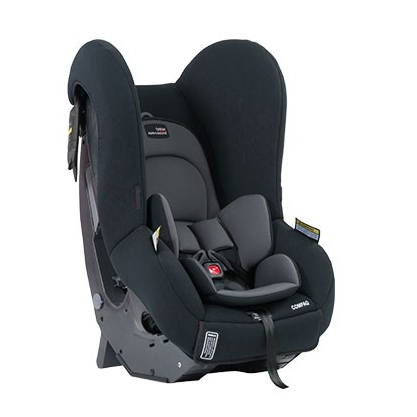 There are two sets of materials, focusing on different aspects of information about car seat use. You will be randomly assigned to receive one set of materials or the other. At the conclusion of the study you will have access to the information received by the other group. That’s it! After the home visit, we will notify EWay, and they will refund $100to the account or credit card you used to purchase the car seat. Neuroscience Research Australia is one of the largest research institutes in Australia dedicated to the study of the brain and nervous system. We have an international reputation for research excellence.